cameras, lighting, and monitors for playback. This is so each student can view their progress. 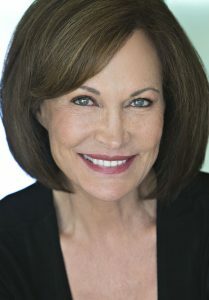 The Director of The Actor’s School in Austin, TX is Babs George. Babs is a professional stage and film actress. 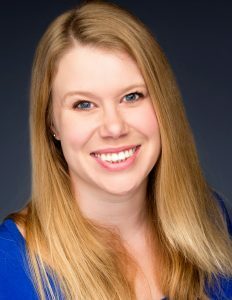 She is a recipient of an MFA in Classical Acting from The Shakespeare Theatre’s Academy for Classical Acting at The George Washington University. The Actor’s School, formerly known as The State Theatre School of Acting, has been open since 1993. Ms. George has been at the helm since its inception. Our approach to acting technique is comprehensive. Our classes range from beginner’s acting skills to advanced acting techniques. In addition, The Actor’s School offers specialized classes in voice/speech training, improvisation skills, Shakespearean method, and audition techniques for both film and stage. Our instructors are respected and working professionals in their respective fields. Why learn an “acting technique”? Learning an acting technique frees an actor to communicate effectively and creatively through the use of his/her instrument: the intellect, emotions, body and voice. As instructors, we at The Actor’s School strive to help the student fully develop their instrument in order that they may fully realize and express the character whom they are presenting. Most importantly, theater and film work are communal activities. We aim to help the student actor become a highly creative individual who is not only a strong performer, but also a generous collaborator.